In 1998 the Electronic Frontier Foundation built the EFF DES Cracker. 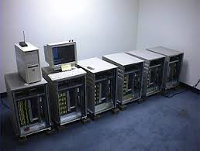 It cost around $250,000 and involved making 1,856 custom chips and 29 circuit boards, all housed in 6 chassis, and took around 9 days to exhaust the keyspace. Today, with the advent of Field Programmable Gate Arrays (FPGAs), we’ve built a system with 48 Virtex-6 LX240Ts which can exhaust the keyspace in around 26 hours, and have provided it for the research community to use. Our hope is that this will better demonstrate the insecurity of DES and move people to adopt more secure modern encryption standards. We recently released support for running jobs with the plaintext of 1122334455667788 for FREE! We’re able to do this because we built one of the largest publicly available Rainbow Tables (Time-Memory Tradeoff Attack) for the entire DES keyspace (256). We are able to achieve an average crack time of 25 seconds and a success rate of 99.5%. If our system doesn’t crack your key immediately, it forwards the job on to our brute-force rig which will find the key within a couple days. Why are FPGAs so much faster? DES was originally designed to run in hardware as an ASIC so it's highly optimized toward using the minimal number of transistors. 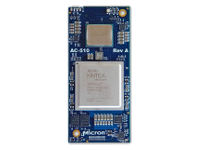 This is great for FPGA and ASIC implementations because it means it doesn't take much space on the chip to build a DES core and therefore we can fit many of them on each chip and run them at high speed. In turn, there is a lot of inefficiency trying to run DES on general purpose processors because most of the operations consist of bit permutations, lookups, and bitwise operations which even when highly optimized (through bitslicing, etc) still don't come close to the efficiency achieved by directly being implemented as transistors or LUTs (in the case of FPGAs). Why are you charging so much money for this? It actually isn't that expensive when compared to the cost of cracking DES in the cloud or with GPUs. 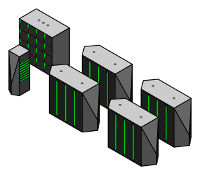 The system that you're renting time on is over $100k in specialized FPGA hardware and costs money to operate, maintain, cool, and power and we're just charging enough to maintain the system and be able to offer it to the research community in a sustainable manner. In that case, it's a great deal! How else can I help! Please let us know what projects your working on! The main reason why this site exists is so we can see what else out there is still using DES and demonstrate to the community that it isn't secure anymore! You can also help out by presenting your research at one of the conferences that we organize :-). What's the difference between the ASAP! and Take Your Time payment options? 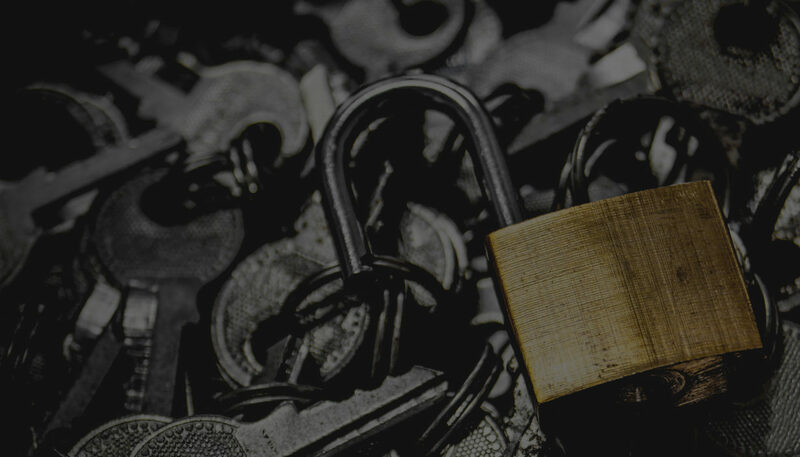 We understand that some people are possibly using this service to perform security audits and require results a little quicker, for that reason we're offering an option to pay extra to get your job handled faster. In turn, many researchers use this service and aren't necessarily on tight deadlines and instead would like to save some money, for that reason we have a super low-cost option. Why is it more expensive to crack a Known Plaintext job than MSCHAPv2? Known Plaintext jobs take more time because we always have to go through 100% of the keyspace, whereas MSCHAPv2 only needs to go through ~70% of the keyspace on average before finding both K1 and K2 keys. We just released support for cracking DES (using a rainbow table) for plaintexts of 1122334455667788. The system is able to crack these keys in 25 seconds worst case time (for the 2 keys). If you watched Mr. 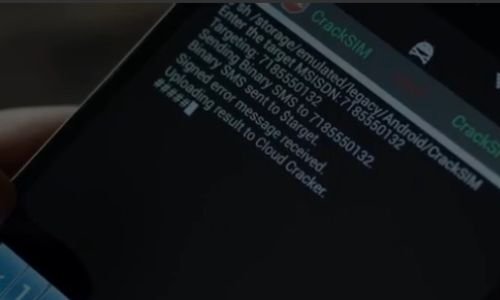 Robot S2E9 you may have noticed the “CrackSIM” tool that Elliot uses to remotely update a victim’s SIM card with malicious firmware. The mysterious “Cloud Cracker” site that the key gets cracked on references cloudcracker.com, Moxie Marlinspike’s site which has been down for over a year now and used to offload it’s DES cracking capabilities to our system. Since the site has been down, we received requests from the community to bring a new service back online, and that is how https://crack.sh was born. Shortly after Moxie Marlinspike and David Hulton gave their talk on cracking MS-CHAPv2 at Defcon in 2012, Mark Gamache discovered that LANMAN and NTLMv1 authentication is virtually the same as MS-CHAPv2 and further outlined the different cases where this method works for performing a 100% break of Windows Authentication. At DefCon 20 researcher Moxie Marlinspike released a tool that reduces the handshake to a single DES (Data Encryption Standard) key which is sent to CloudCracker.com (now crack.sh), a FPGA password cracking service developed by David Hulton where it can be broken online in just under one day.